Our nutritious breakfast items are served all day and our lunch menu offers homemade soups, wraps, fresh salads, and hearty sandwiches. Try a chai oatmeal with fresh fruit and maple syrup to start your day right or a Bohemian Wrapsody to power you through lunch! 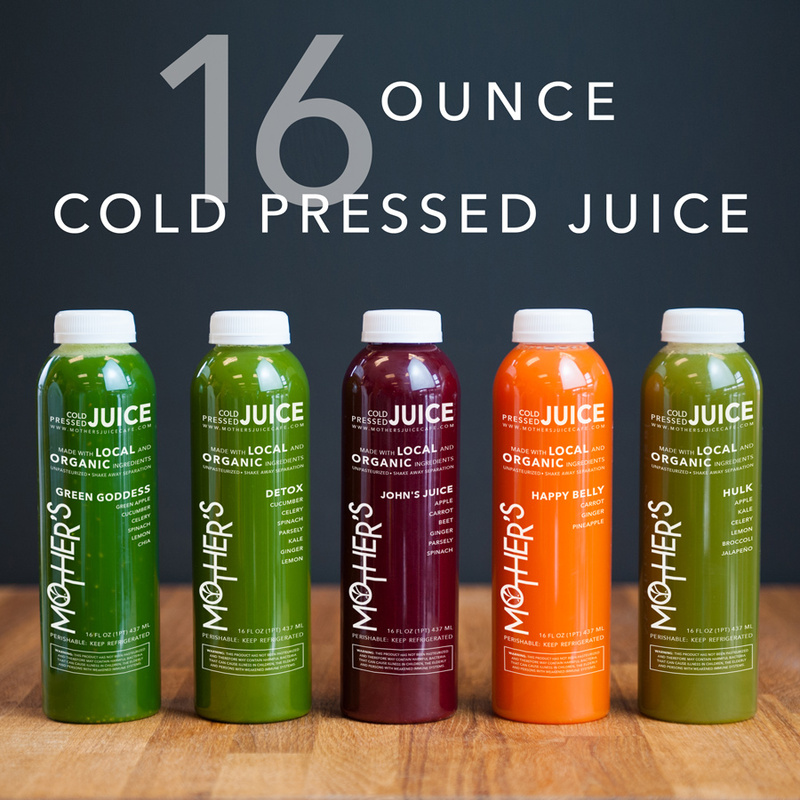 Mother’s offers healthy catering for your next business meeting or special occasion! Whether you’re looking to cater a wedding, business luncheon, or birthday party, we can accommodate any budget or group size. 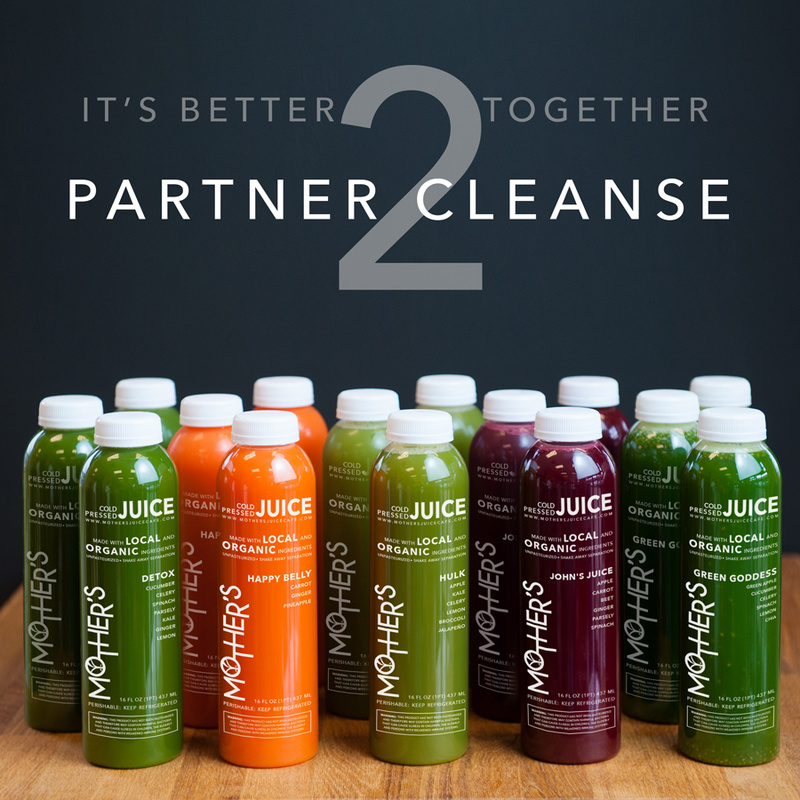 Looking for something healthy and fresh? 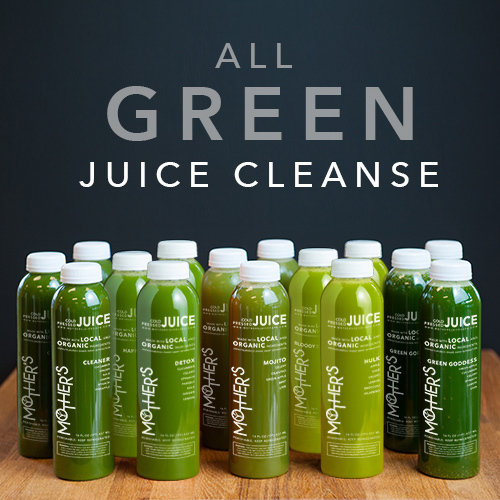 Mother’s smoothies and cold pressed juices are made-to-order from local and organic ingredients. 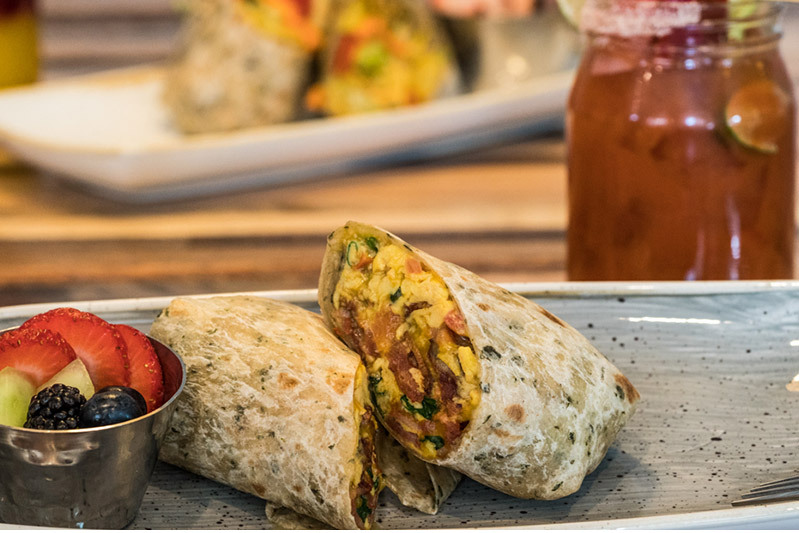 At our Mother’s Eastside Kitchen and Mother’s Westside Juice Cafe, breakfast is served all day and our lunch menu offers homemade soups, wraps, salads and hearty sandwiches! Our newest restaurant, Mother’s Downtown Kitchen, is open seven days a week and offers a culinary focused and seasonally diverse breakfast and lunch menu. Our menus also feature plenty of gluten-free, vegetarian, and vegan options. 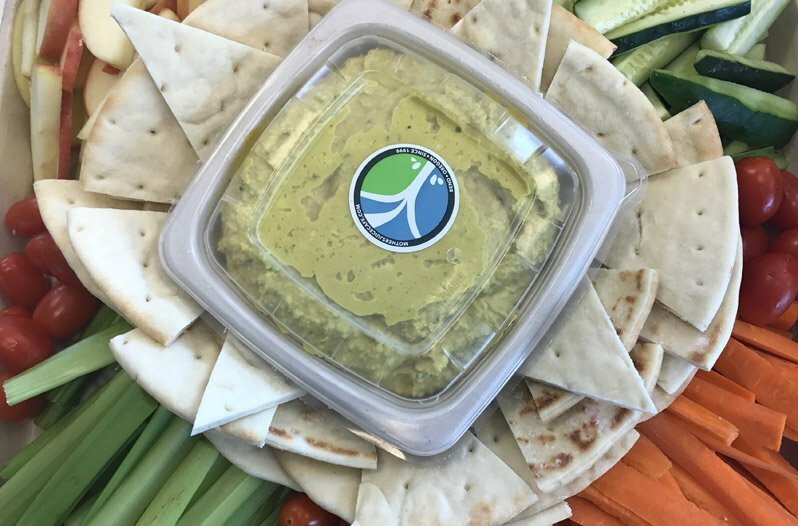 We also offer an array of fresh, healthy items for catering business lunches, family gatherings, and group events.